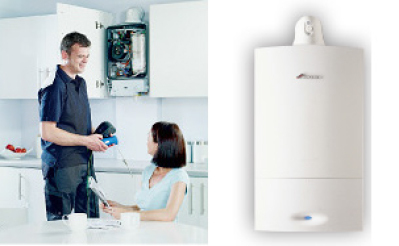 Spread Your Installation Costs on Your New Boiler. 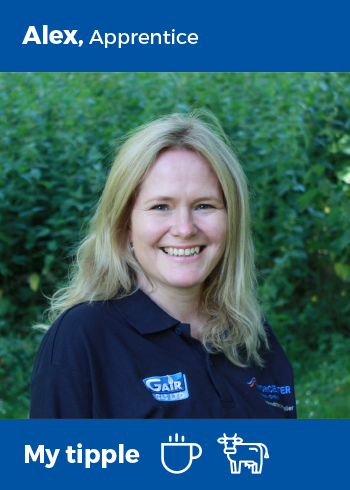 Buying a new boiler can be a big investment for any household and Gair Gas have finance options to suit your needs. 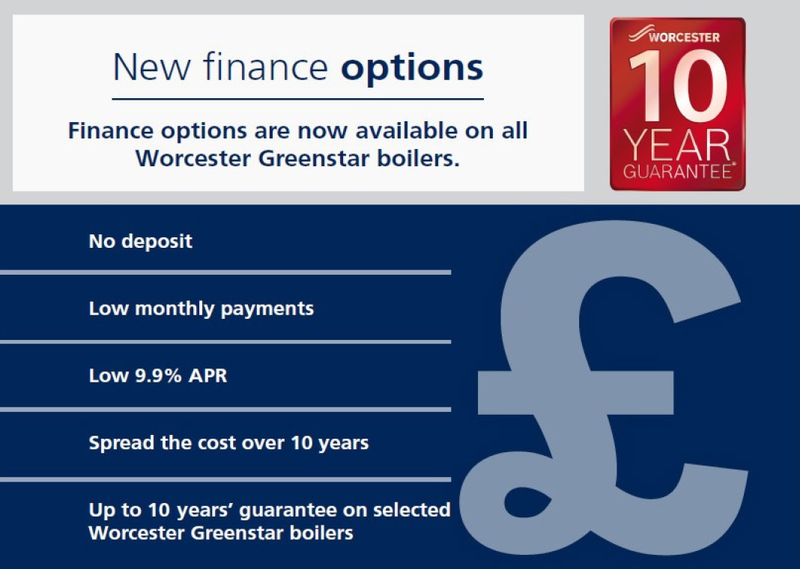 Choose a leading, 'A' rated boiler from Worcester with parts and installation and spread the payment across monthly instalments. We can handle the entire process for you, from installation to finance.